Ravyn Mitchell of Northwood Academy (SC) has signed with the USC Salkehatchie Women’s Basketball program for the upcoming season. 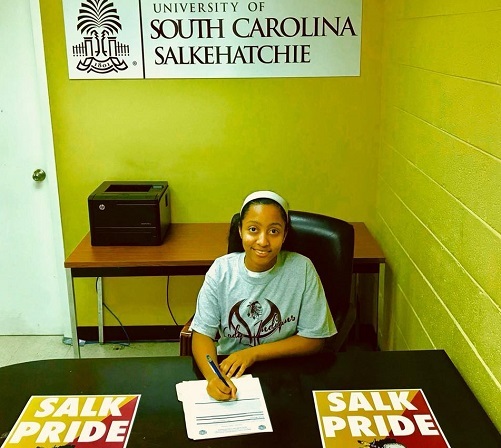 Welcome to the USC Salkehatchie athletic family Ravyn!! !